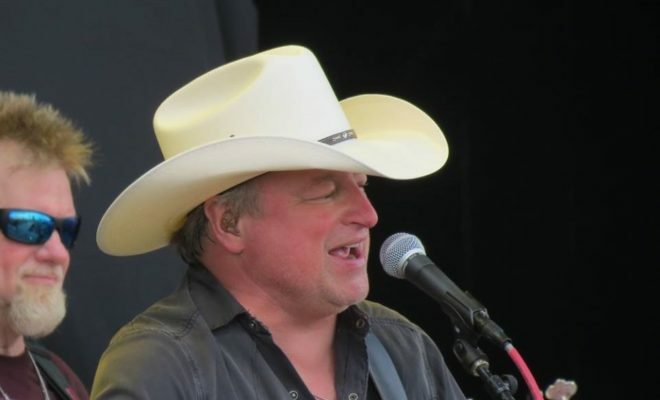 Forced to cancel his overseas appearance at a Millport, U.K. music festival due to flooding that ensued following Hurricane Harvey, country music traditionalist Mark Chesnutt remained with his family in his home state of Texas this past week, reaching out to fellow Texans and fans via social media. 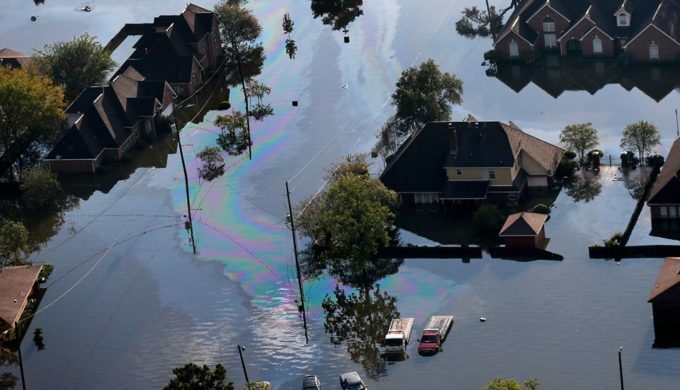 The storm touched down in Beaumont on Sunday, August 27, dropping 20 inches of rain, with subsequent downpours into the early part of the following week. 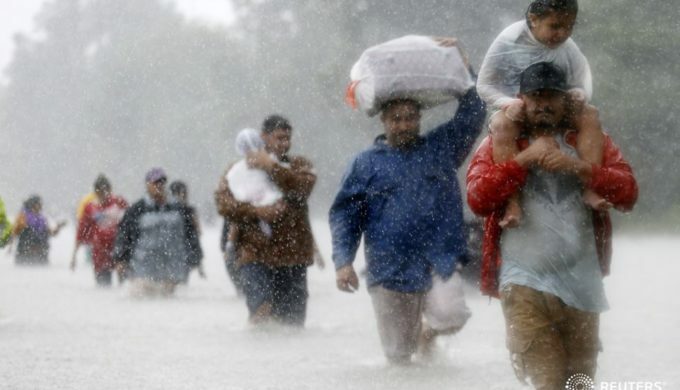 Flooding caused the loss of access to running water in the area as well as the closure of the Beaumont Airport, along with many other hardships for locals including damage to homes which has yet to be fully realized. In a recent press release, Chesnutt noted, “I’m safe and my family is safe, and we are among the lucky ones to have only sustained minor damage to our home. Though I am disappointed to cancel my appearances, I am mostly thankful for my fans everywhere and hope they’re safe too,” adding via his social media that he and his wife were praying for all of those that were hit really hard by the storm. In light of his cancellation, organizers at the Millport Festival posted notification that despite refunding fans for the date he was scheduled, they would be donating admission monies as well as T-shirt sale profits from the Sunday date towards Hurricane Harvey relief, including suggested donations per wristband of five pounds (approximately $6.50 U.S.) from fans. After ensuring it’s safe to do so, Chesnutt plans to return to the road on September 9 in Gstaad, Switzerland and will resume his touring schedule which sees him back in the U.S. mid-month and back in Texas beginning October 20, 2017.